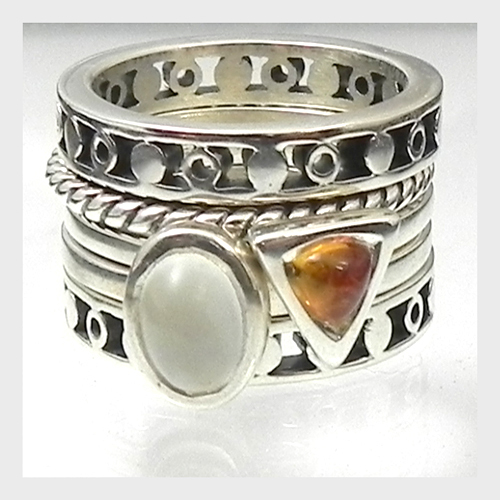 These heavy gauged sterling silver rings have been designed to add texture and personalize your set even further. 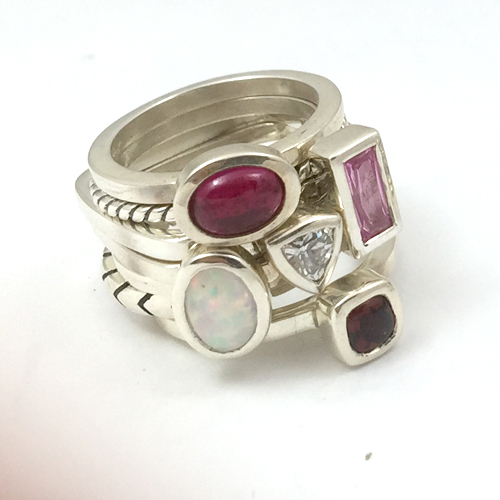 They can also be used to represent a part in your stacking ring story. As with all of Karthia's rings, these stacking spacers have been created from heavier gauge metals to withstand daily wear while ensuring longevity.